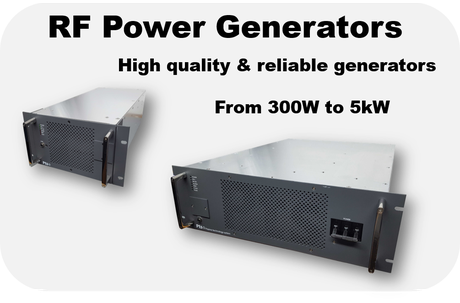 for your plasma processing applications. 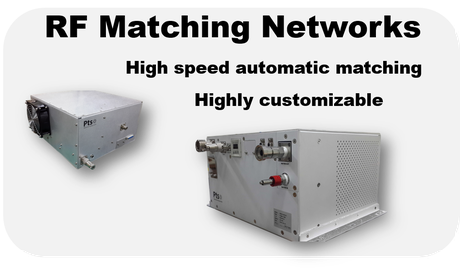 or an impedance matching network? 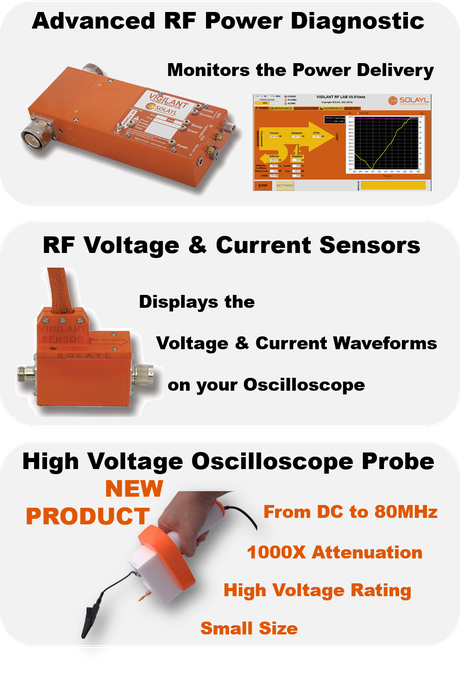 Do you need an RF probe to measure the dissipated power, the discharge voltage or current? You don't find the solution that fits your need? Do you have some impedance matching issues? Do you need an expert in RF engineering?